Streamline’s extensive range of chairs provides seating for every eventuality. 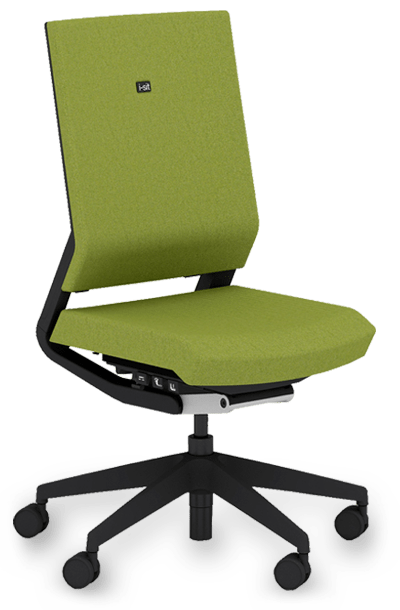 Whether you need a specialist back care chair, soft seating, meeting/conference chairs or want to stock your canteen with attractive, affordable, seating options, we have a solution that’s right for you. People are spending more time sitting down than ever before, leading to a number of health issues. The modern world has seen a dramatic increase in the frequency of postural problems, and this is partly due to spending so much time sitting at our desks. 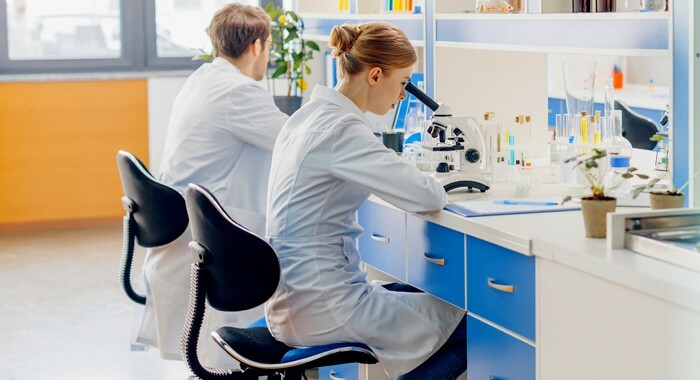 Restricted physical movement, poor posture, stress, non-ergonomic workstations and an unhealthy lifestyle can all contribute to back, neck, shoulder and leg pain. As part of a whole-office ergonomic assessment, the right chair can help alleviate many of these problems. These assessments include an examination not just of how you sit, but how your office is set up to work with your posture and movement. We are passionate about helping people find the right seating to keep them comfortable and healthy over the long term. We have a full range in our showroom and offer free DSE assessments here or at your workplace, to ensure that your chair is suitable for you. 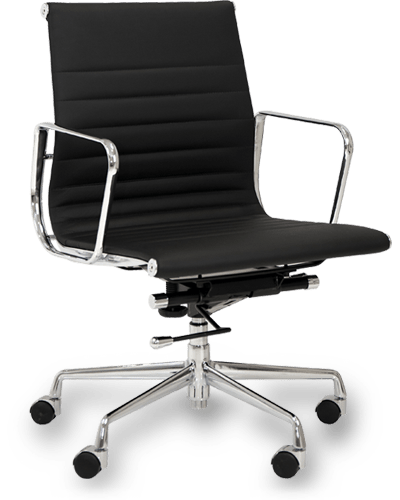 Streamline’s range of executive chairs combine luxury and style in a package that is designed to compliment the role managers are expected to play in the modern workplace. Ergonomically designed to offer great back support, they are comfortable, attractive, and a fitting addition to any office furnishings. Streamline’s selection of task chairs offer great value at a wide price range. 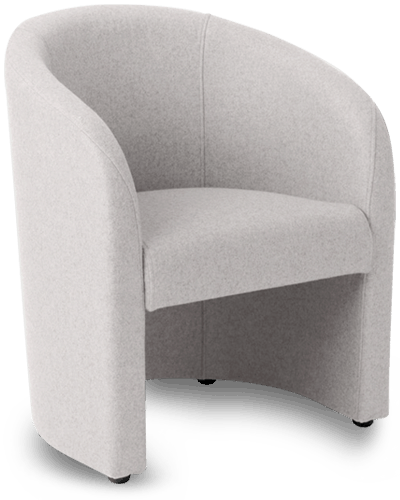 In all cases they are designed to offer ergonomic support and comfort, meeting all the needs of the modern office. Durable for extended use over a long lifecycle, our task chairs are a worthy investment into your team’s health, comfort and performance. 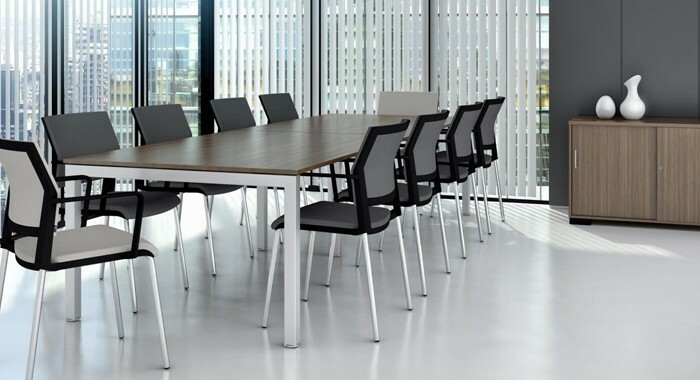 Streamline offer a wide range of chairs that are notable for their robustness and versatility. Never out of place, these models are suited to any environment and provide the comfort and diversity of appearance that is demanded in the modern office. Streamline’s range for this environment offers you the chance to greet your visitors with style, no matter what industry you work in. A wide variety of chair types in numerous colours and fabrics means that our chairs compliment any surroundings. 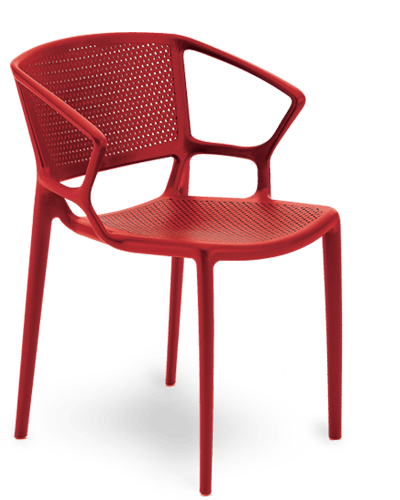 Our selection of canteen chairs comes in a range of colours and styles. 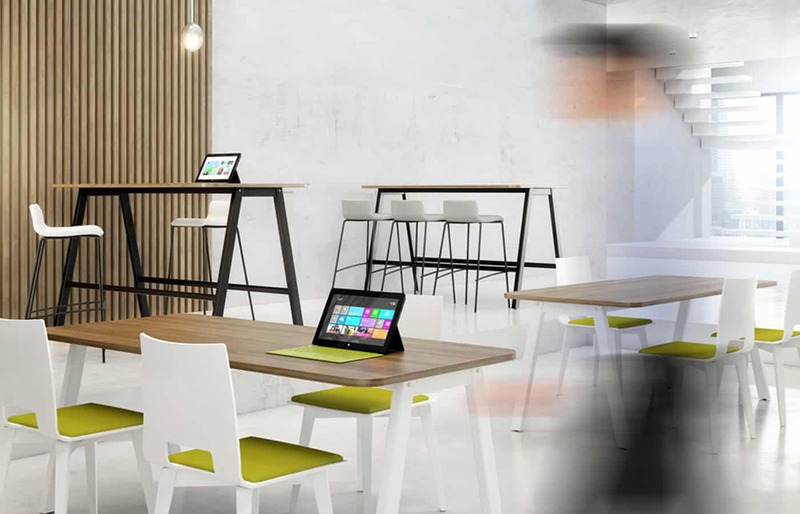 Cost effective and visually appealing, these chairs are a comfortable solution for dining areas as well as other break out spaces around your workplace. Streamline has a wide range of technical and industrial seating options that are ideal for factories, workshops and offices. These include upholstered and moulded chairs offering maximum comfort that are adjustable across three different height ranges. They come in a variety of colours and base options.